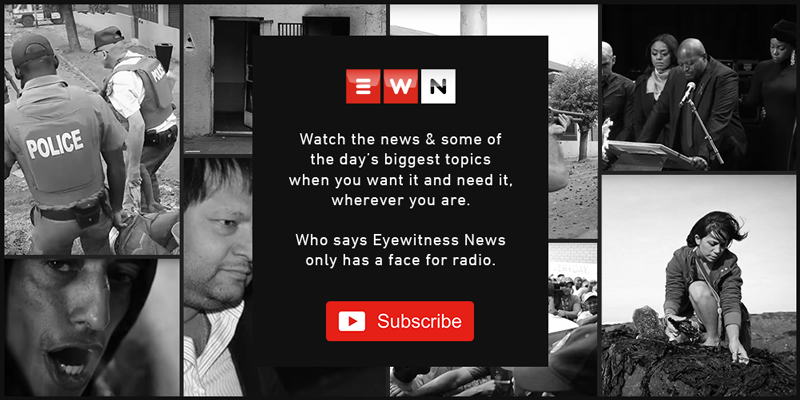 Zondo says while the commission has no desire to get into any political dispute between Gordhan and the EFF, the inquiry won’t allow witnesses to be intimidated. JOHANNESBURG - Deputy Chief Justice Raymond Zondo has responded to the Economic Freedom Fighter (EFF)’s attacks on Pravin Gordhan and the commission, warning that harassment or intimidation of witnesses in any form is unacceptable. Last week, the red berets held a protest against Gordhan outside the commission accusing him of corruption and enabling state capture without offering any proof to back up these claims. The party’s leader Julius Malema also attacked the commission, accusing it of stealing money from poor people. "It is unacceptable for anybody to subject any witness to any form of harassment or intimidation whatsoever." He says the commission will not allow itself to be distracted. “It is important that this commission and all its personnel are given space to focus on the national assignment that it has been given." Zondo also responded to Malema’s criticism that the commission is using an expensive building which the party claims is owned by one of the media organisations that are against the EFF. The deputy chief justice says his team explored the possibility of saving costs by considering other buildings owned by government, but he says none of the places considered were available or suitable.